The 2020 American Statistical Association Conference on Statistical Practice in Sacramento aims to bring together hundreds of statistical practitioners and data scientists—including data analysts, researchers, and scientists—who engage in the application of statistics to solve real-world problems daily. 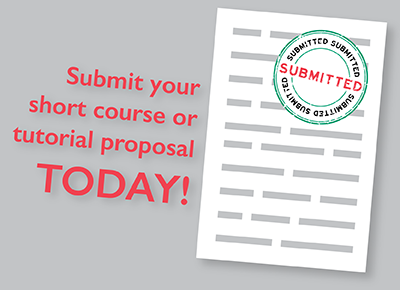 The goal of the conference is to provide participants with opportunities to learn new statistical methodologies and best practices in statistical analysis, design, consulting, and programming. The conference is designed to help applied statisticians improve their ability to consult with and aid customers and organizations solve real-world problems. 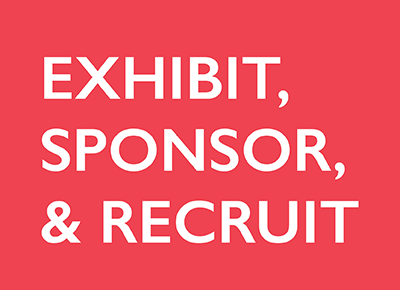 CSP 2020 will offer courses, tutorials, a featured speaker, concurrent sessions, poster sessions, a closing session, exhibits, and more. The intended audience includes those statisticians, data analysts, researchers, and scientists who engage in statistical analysis, design, and consulting as a major component of their job. They may teach, engage in research, and perform administrative duties, but their main role is the practice of statistics. A sizable portion of the audience will have graduate degrees in statistics or a related area. Others will have no statistics degree, but will have mastered their skills through coursework as part of another discipline and self-study. “ The goal of the conference is to provide participants with opportunities to learn new statistical methodologies and best practices in statistical analysis, design, consulting, and statistical programming. 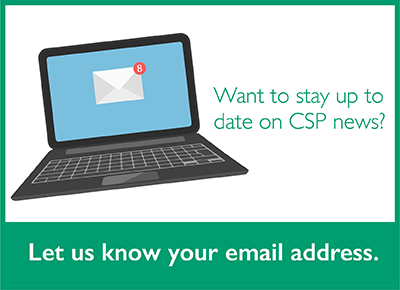 Want to stay up to date on CSP news?